Bacardi says its newest role is to be an “enabler and discoverer of new music talent in the country” with their platform, The Bacardi House Party Sessions (BHPS). FIRs were filed against Ranveer Singh, Arjun Kapoor, Karan Johar and All India Bakchod among others in 2015 for obscenity in the AIB infamous Roast. 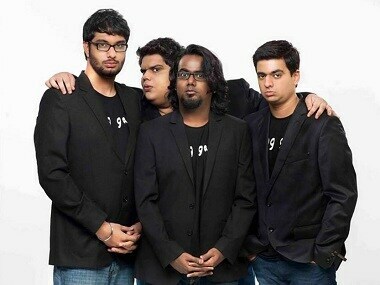 India's leading comedy group, All India Bakchod (AIB) was recently called out online for the sexism in their videos, which is often overlooked. 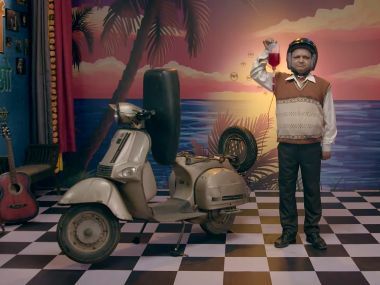 In its latest video Lightening Fast Movies, AIB envisions what popular Bollywood films would have looked like had the makers cut the crap. 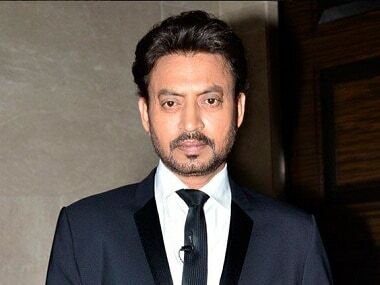 Irrfan Khan is officially on board to feature in the web series The Ministry, which is an Indian Amazon original created by Gursimran Khamba. Podcasts, stand-up, game shows: Indian comedy has diversified; have you found something to laugh at yet? The comedy circuit has grown exponentially in the last five years — as have the formats for comedians to channel their creativity. Comics Kaneez Surka, Varun Thakur and Daniel Fernandes tell us how and why.